Mayor Ana Botella: "You have drive and valour to win, and you're here thanks your excellent team work"
Real Madrid offered their recent Copa del Rey title to the citizens of Madrid at the City Hall, where they were greeted by Mayor Ana Botella. The expedition then attended a reception given to them at the Government of Madrid headquarters by Madrid President Esperanza Aguirre. Real Madrid Premier Florentino Perez presented each institution with a replica of the trophy and gave a speech in both acts. "As a sports follower I can simply congratulate you, and as a citizen of Madrid I wish to thank you. You have drive and valour to compete and win, and you're here thanks to your excellent team work." "It gives me great satisfaction as the Mayor of Madrid to welcome you as the Copa del Rey champions. You have earned a very important victory 19 years after winning your last Copa del Rey title, and this is the club's 23rd." "You are ambassadors of the Madrid and Spain brands. You play an essential role in our city's Olympic bid because you embody sport values, you always strive to improve yourselves, and you showcase true team work." Florentino Perez (at City Hall)"We're back in Madrid's City Hall, the home of all Madrileños, because this team has reconciled us with the history and basketball of this city. 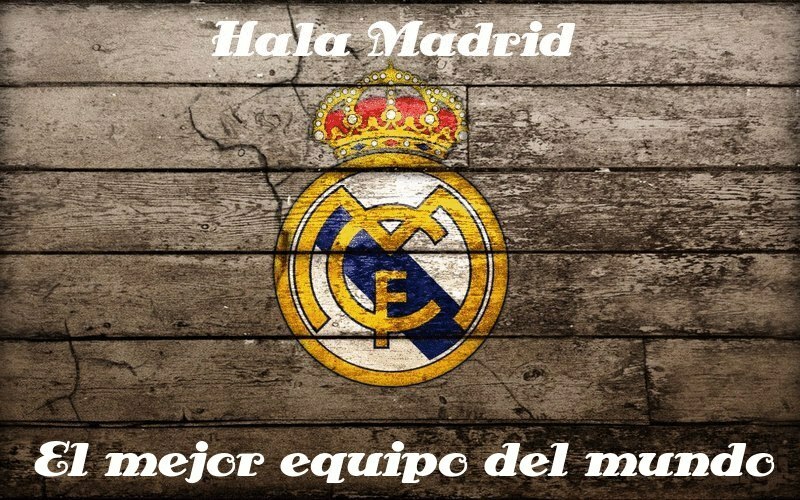 This team is full of young talent and is faithful to the principles of Madridismo, rejecting the existence of impossible challenges, showing humility and displaying solid character." "I wish to conratulate our coach for his work and for the great basketball the team played. Thank you for the victory, which will be a starting point to continue improving and growing as a team. This Copa shows we're on the right path, but there is still much more to do." "I wish to thank Madrileños and, especially, Madridistas for supporting us on Sunday at the Palau Sant Jordi. Their fath and drive were exemplary. We carry the name of this city throughout the world and we will not let it down. We expect to return to further consolidate the union of our club and the city. Finally, I wish to thank the City Hall for the help it always gives us, and which we want to repay with many successes." "Congratulations. Not just for defeating Barcelona, but for the great performance you gave. You've proven you can win everything and that you are one of the best teams in Europe. Thank you for the joy you've given to all your fans and for giving us this replica of the Copa del Rey, which will now feature on our shelves. The victory also establishes you as the side with the most Copa del Rey titles." "There is no one better than Pablo Laso to motivate you. Nothing can stop class players like you when you're motivated. I wish to congratulate you all: coaching staff, players, club executives and fans, who gave you their ceaseless support. It is a joy to watch you play and we wish to congratulate you in advance for all the titles you will bring back to this city." "We reached an agreement with the Government a few months ago allowing us to play at the Palacio de los Deportes this season, a place many regard as a lucky charm for the basketball section at the club. Now that we're here we will not settle for this title because we always want more at Real Madrid. We wish to thank you for your support with it and we're ready to make the name of this city go beyond our borders. Our challenge is to live up to our glorious past and we'll work with all our might to return here as soon as we can."